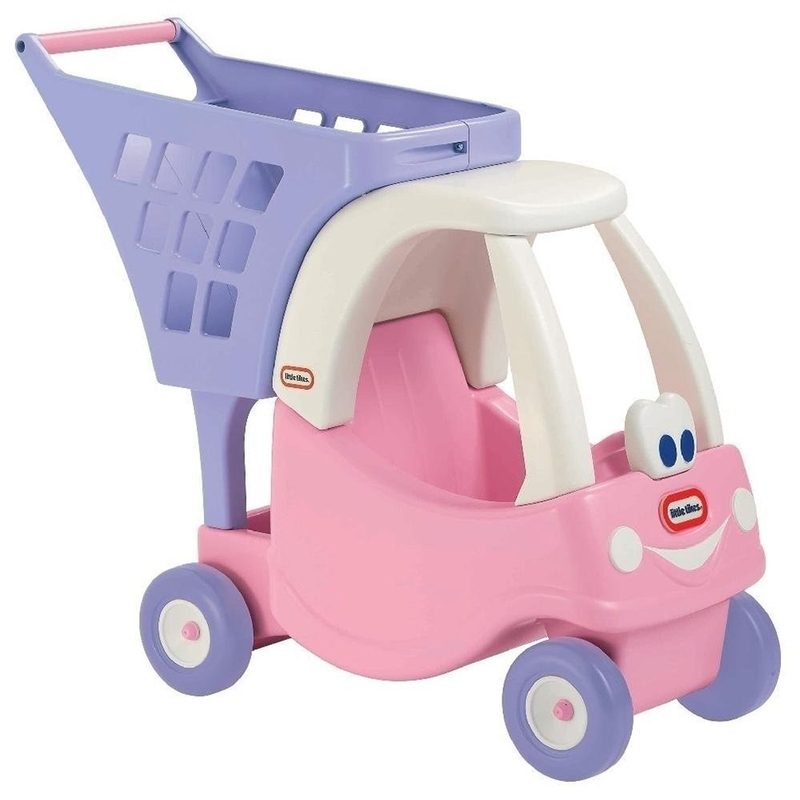 Deals on makeup, holiday decor, toys, accessories, and more! 3. 39% off a 32" outdoor LED Menorah Display. 4. 59% off a pair of women's Adidas sneakers. 5. 28% off a Shark robotic vacuum cleaner. 6. 47% off a two-tier serving cart. 7. 41% off a Google Home Mini. Also want a Chromecast? Get a Google Home Mini and a Google Chromecast bundle for $49 ($25 off the list price). 8. 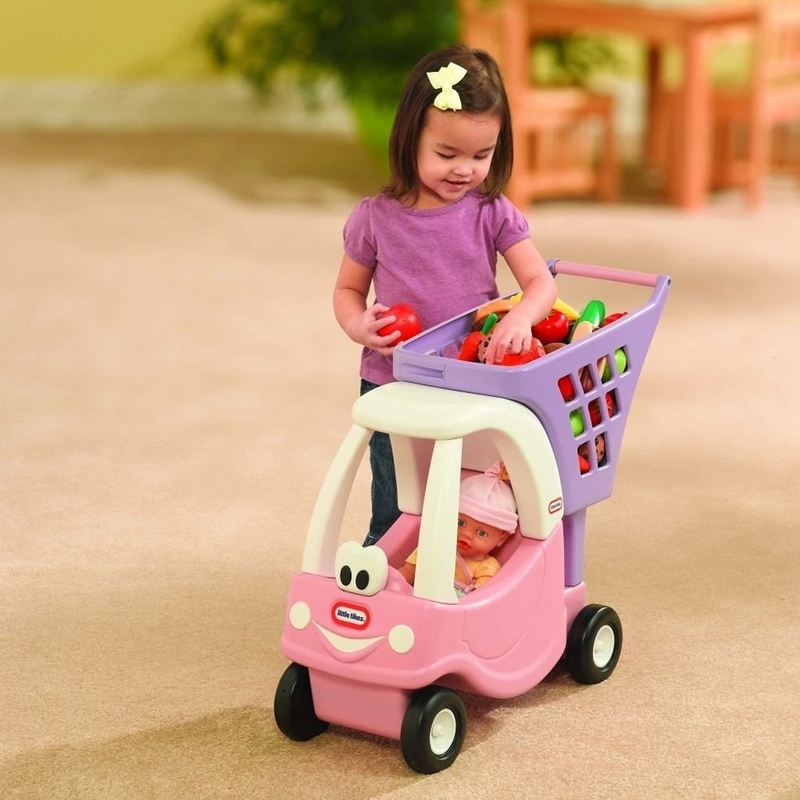 38% off a Little Tikes children's shopping cart. 9. 23% off a SodaStream starter kit. Includes a SodaStream sparkling water maker, one 33-oz. BPA-free plastic carafe with stainless-steel trim, one fizz-preserving stopper to seal in carbonation, and one refillable CO2 cylinder. 10. 35% off a Star of David ornament. 11. 59% off a Nespresso espresso maker by KitchenAid. Also comes with a milk frother. 12. 40% off a clarifying facial toner. 13. 15% off a Bose wireless speaker. 14. 27% off Michael Kors crossbody. 15. 46% off a pre-lit Christmas wreath. 16. 42% off a Ninja blender. 17. 30% off beard grooming oil. 18. 30% off a KitchenAid stand mixer. 19. 62% off a doll with color-changing hair. 20. 60% off a coffee table. 21. 28% off a KitchenAid food processor. 22. 42% off a pair of chunky heel boots. 23. 38% off a jewelry box.